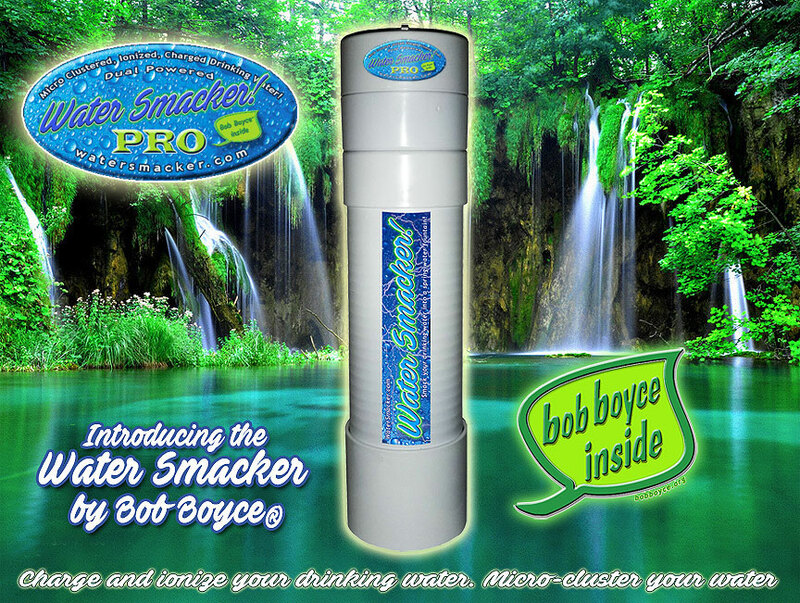 The WATER SMACKER PRO Model is a dual powered Water Smacker. 12volt DC powered, has 4 Tesla coils inside, inside of the standard 2 coils, charges your water twice as fast. Fully micro-clustered water molecules and erases the memory completely in 24 hours, the standard model takes 48 hours to do the same work. It will charge your drinking water in 24 hours, rather than 48 hours as the standard model does. Only take 2 to 4 watts of wall power to charge up the 16,000 volts of longitudinal femtosecond pulsing frequency of 7.5hz. Only micro amps. so it is safe. 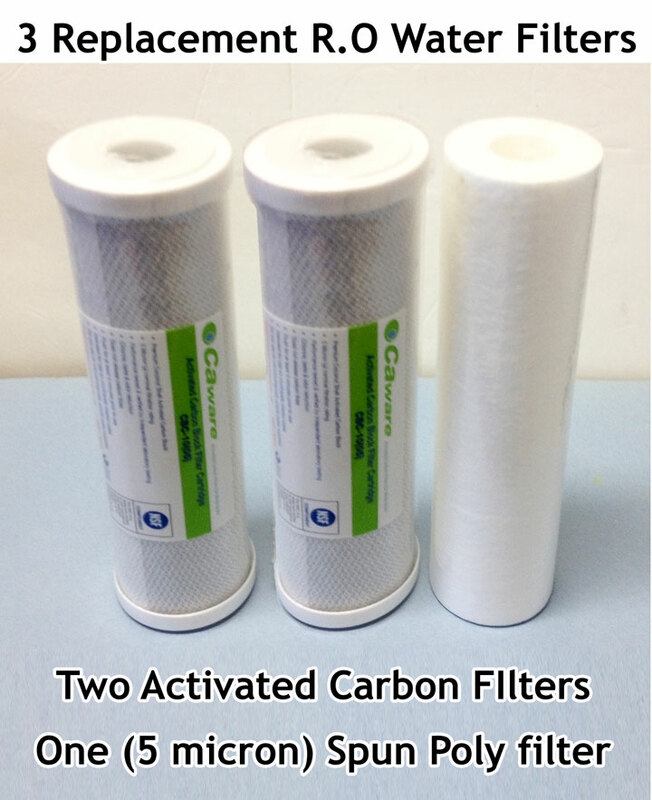 UL approved and a 2 year warranty included. Our 12v DC adapter is for USA/Japan 120v sockets and we also have EURO 240v and Aus/NZ/Chili 220v adapters. Select your plug at the bottom of the page. We send you by default a USA 120v 3 prong plug. If you live in Europe, you will need the 240v 3 prong plug. Other option is the 220v NZ/Aus. plug. Power plug reference page. Choose plug in below option box. 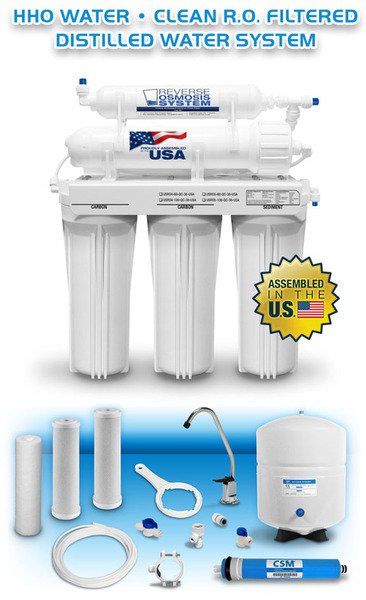 Learn more about micro clustered water on this site. Download the Instructions. 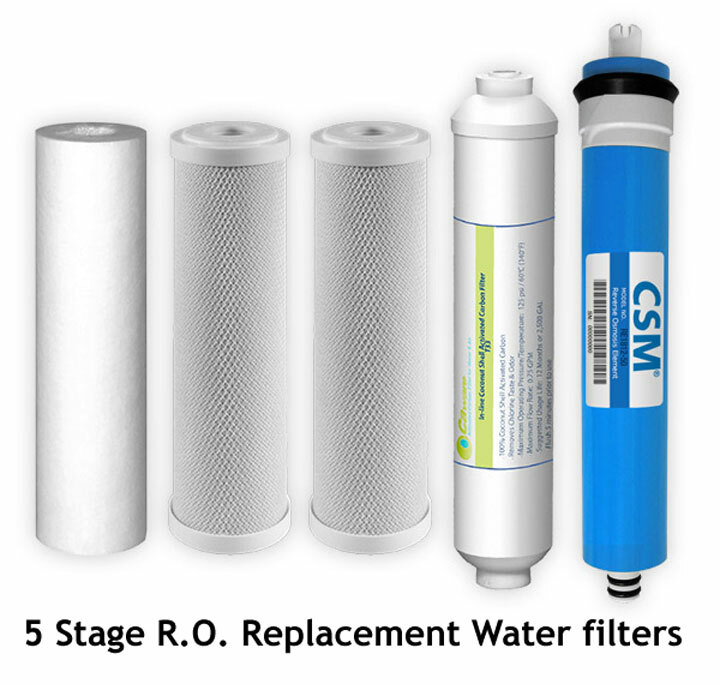 The standard Water Smacker for $350.00 is here. More information as well. UL approved and a 2 year warranty included. results with a 24 hour charge, best to keep it charging. We recommend a dry out from the non stop charging, ever couple of days let the chamber, dry out for 15 to 30 minutes. Condensation is more on a hot summer day. More need to let it dry out.